At Bright Ski Centre we stock only the best Konig Snow Chains, which means you can be comfortable in the knowledge your vehicle and family are as safe as possible. Our trained staff will thoroughly demonstrate fitting the chains to your vehicle, to ensure you know how to use them before you head up the mountain. 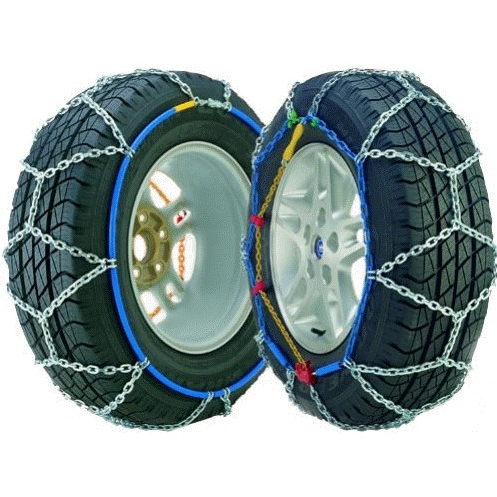 Any vehicle traveling up to Victorian ski resorts are required by law to carry chains. The road may look clear in the morning, but that can change very quickly. By midday or evening, the road may be slippery and covered in ice meaning even the sturdiest 4WD requires snow chains. Bright Ski Centre offers FREE CHAIN HIRE with ski and board hire. Yes, FREE! When you rent 2 sets of skis or snowboards, chains will be included free of charge!